'Moving On' bristles with the talent of writers from Zimbabwe. 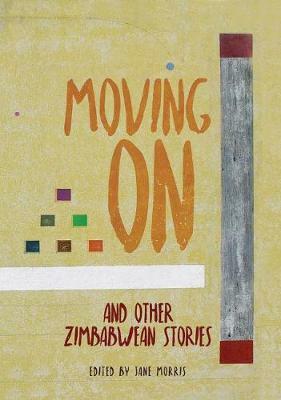 This collection brings together twenty of Zimbabwe's finest storytellers, from within the country and without. Many of the characters in this anthology are themselves moving on: from the chains of the past, from the loss of loved ones, from long-held beliefs. Some from life itself and others to a brighter future. Between the covers the reader will encounter the father who uses his take on democracy to name the family dog, the villager who desperately waits for shoes and salt to ward off witchcraft, the young man who flees with the book, the boys who hide from the big noise, and a host of other characters.